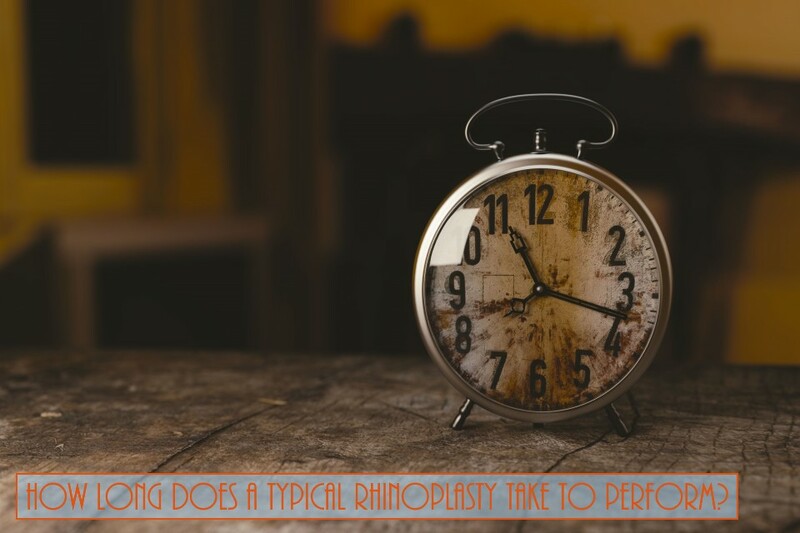 Home > Blog > How Long Does A Typical Rhinoplasty Take To Perform? It depends on the extent of the changes being made to the nose. Minimal changes will generally take 1 to 1.5 hours. If there are more extensive changes taking place, then the surgery could last between 2 to 4 hours.